Blockchain Energy is a division of Vortex Green Energy and has conceptualized utilizing the public ledger aspects of blockchain technology to document the environmental impact improvements from any PAS service installation, by either implementing available third-party solutions or by developing our own solution. Publicity – Consumers are increasingly aware of and support companies that are environmentally friendly. No-Cost Climate Action – Businesses can demonstrate their contribution toward climate goals without the costly equipment upgrades. Stay Ahead of Regulations – With climate demands increasing, governments are looking for ways to push regulations that favor reducing carbon emissions. Having PAS installed allows the facility to demonstrate voluntary actions toward similar goals. Creating a publicly verifiable ledger of these environmental impact improvements could add credibility to the business owner’s publicity and compliance of their commitment to a better planet. Further, having a certified methodology to track these benefits is the first step in accessing any currently available environmental credits. Read more about how PAS tech improves the environment. 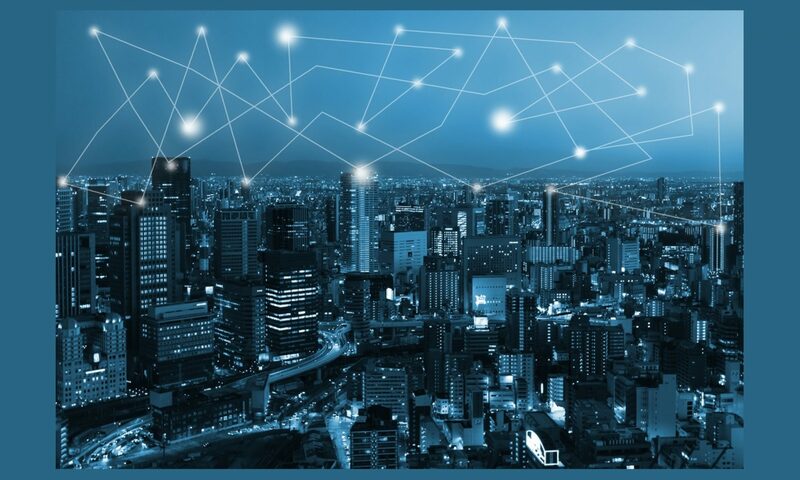 Blockchain Energy is a wholly-owned subsidiary of Vortex Brands Co.
Our team includes experienced energy industry leaders, innovators and financial experts. Opportunities are abundant and we have assembled the team necessary to ensure we engage in energy related projects, partnerships and investments that are beneficial to the company and provide synergies and economies of scale where possible.